Once upon a time, aerial footage was a luxury only big budget productions could afford, but nowadays it seems that nearly everyone has a drone. Well, getting cool shots is still tricky, but it’s just half the battle. What most pilots and editors still don’t know is how to quickly and effectively color correct their footage to turn that nice shot into a professional looking piece of aerial art. In this short video, Roberto Riccardi, ROS Creative Team’s head of post-production, gives quick and simple tips to take your aerial footage to the next level. Rivera Maya beaches are famous the world over, but most every stretch of powder white sand also has at least a few hotels on it. The exception is the still wild beach of Xcacel, located 20 minutes north of Tulum. Xcacel is a protected turtle sanctuary, that has so far managed to keep development at bay. The sand is silky soft, the waters are crystal clear, and there is even a fresh water tropical cenote hidden in the jungle. 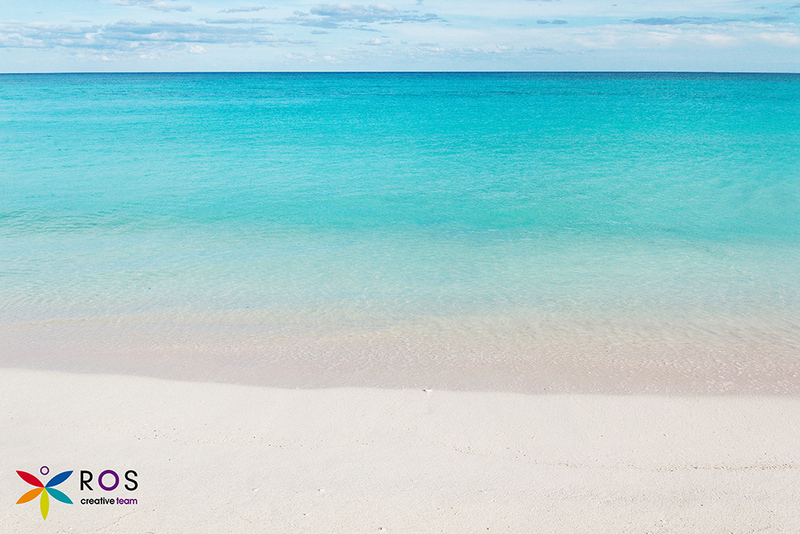 For a deserted beach location, Xcacel simply can’t be beat. When visitors to the island paradise of Holbox finally tear themselves away from the splendid shell covered beaches, they discover that Holbox town is a unique and endearing place well worth the two hour trip from Cancún. With sand streets, pastel timber buildings and street murals everywhere it is difficult to take a bad picture in Holbox town. Adventurous and romantic, Holbox is a town with a hundred stories waiting to be told. 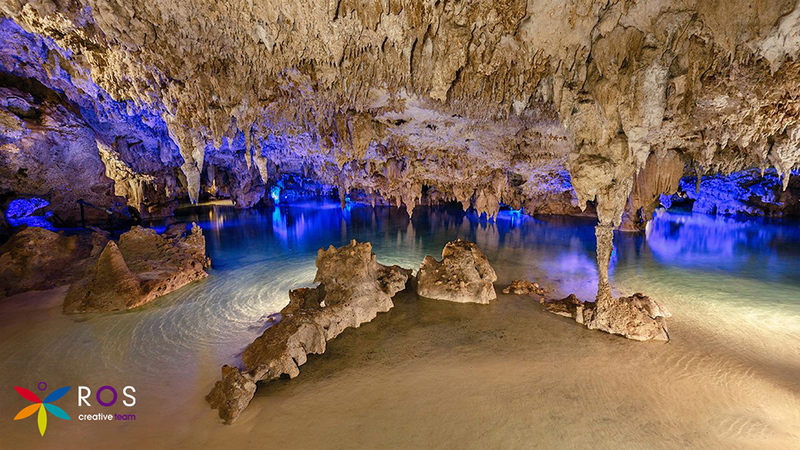 The Yucatan peninsula is riddled with underground rivers, sinkholes and caves. When intrepid visitors descend into Cenote Nohoch, just an hour from Playa del Carmen, they discover a secret world that evokes feelings of being on a distant planet. With 3 large caverns spreading over hundreds of meters, Nohoch is a beautiful, eerie and enthralling place to create cinematic magic.